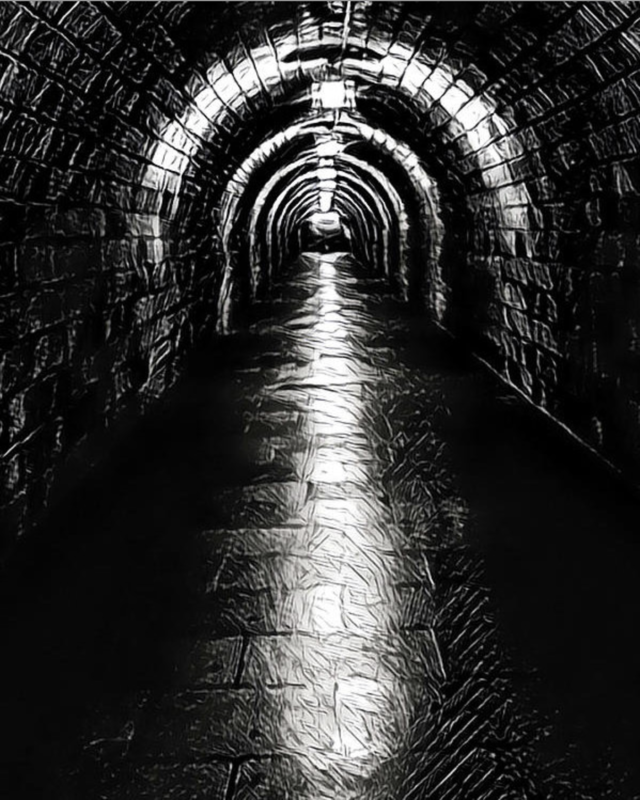 Whenever the real estate market has been heading in an upward or downward direction for an extended period of time, people naturally begin to question when the current trajectory will end—and we are not immune to that natural tendency. We live in Belmont and our real estate office is in Belmont but we also look to national and macro indicators as well, since the Bay Area really is its own microcosm of tech and real estate activity and what happens in the Bay Area tends to stay in the Bay Area. 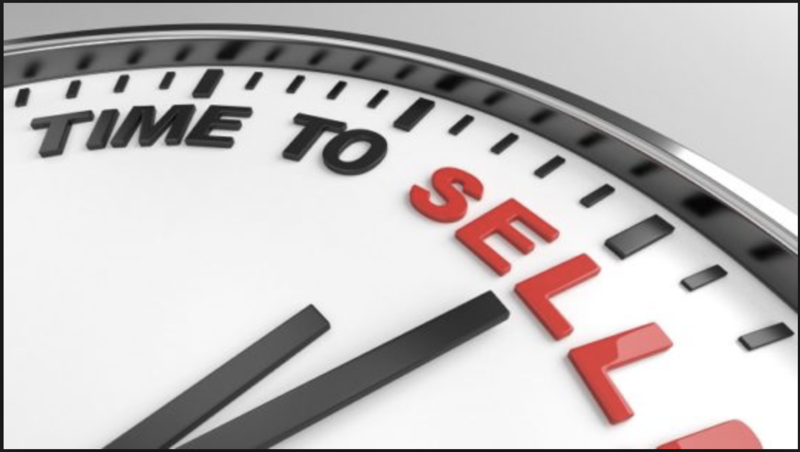 Trying to make heads or tails of our local market is much harder since the number of sales (data points) are so few they are easily distorted by one or two outlier sales—a bidder who “had to have the home” and paid way too much, or a seller that sold off market for far too little. We post Standard & Poor’s Case-Shiller analysis each month to our web site. Even though the data has a three month lag time, its relative information and year-over-year data points are telling. 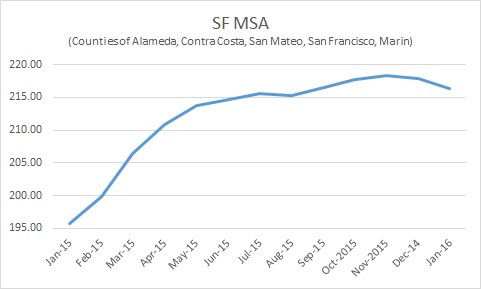 This is a graph of the MSA for our area—referred to as the San Francisco MSA (Metropolitan Statistical Area) but it’s composed of counties, Alameda, Contract Costa, Marin, San Francisco and San Mateo. Note that we’ve recently experienced a blip on the radar of declining index values for two months in a row. Is it a trend? It could be. We’ll know more over the next two month’s reporting periods. 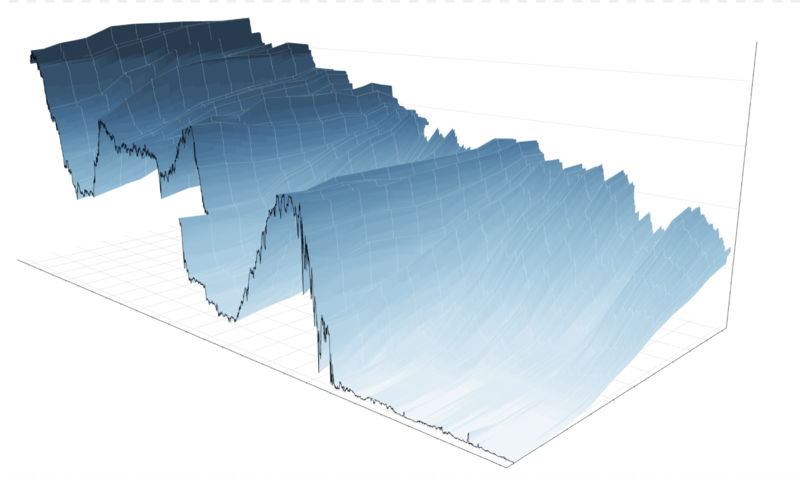 Since the beginning of the recovery in February of 2012, there have only been two other instances when the index declined, only to bounce right back up—but only one cycle of decline during this period ever lasted more than three consecutive months . What is disconcerting is that four of the five index declines have occurred in the last two years. 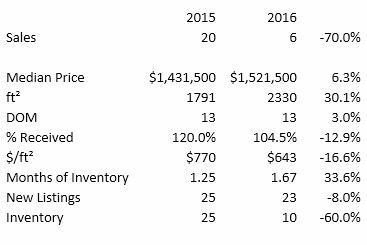 With that in mind, we turn to Belmont home sales for March 2016. The chart depicts Belmont real estate activity for the month of March in 2015 as compared to March 2016. 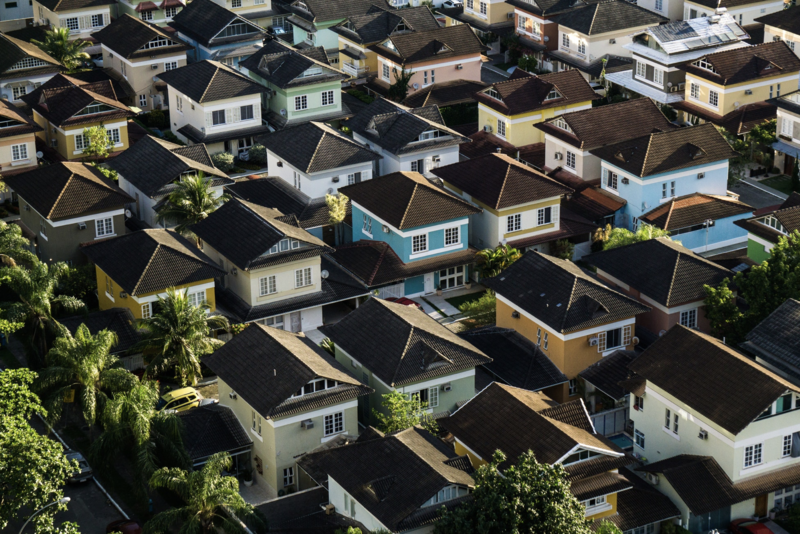 Sales of existing single family homes waere down 70 percent YOY, which might seem frightening except that inventory levels—the homes available to sell were down 60%. We believe this actually dropped, here’s why. Technically, the median home price was up 6.3% YOY but that bought a Belmont home which was over 30% larger than in 2015. The 539 square feet difference at the going rate of $643 per square foot equals a disparity of almost $350,000. If you were to subtract that from the 2016 median home price, we get an adjusted media home price of $1,175,000—or an 18% drop in the median home price YOY. This also dropped from 120% of asking in 2015 to 104.5% in 2016—a 13% drop. Now 120% in March of last year was an anomaly, but still on either side of March in 2015 it was 107% and 117%. Belmont home values have reached a point where fewer and fewer people qualify for the median home price. That puts a damper on the rate of appreciation, so we expect that this year we will see more volatility in the numbers, and continue to put these numbers into perspective as best we can. Drew & Christine Morgan are REALTORS/NOTARY PUBLIC in Belmont, CA. with more than 20 years experience in helping sellers and buyers in their community. They may be reached at (650) 508.1441 or emailed at info@morganhomes.com.